NERD ALERT!! Free money shiz found here! Enjoy. Enjoy your money nerd out! 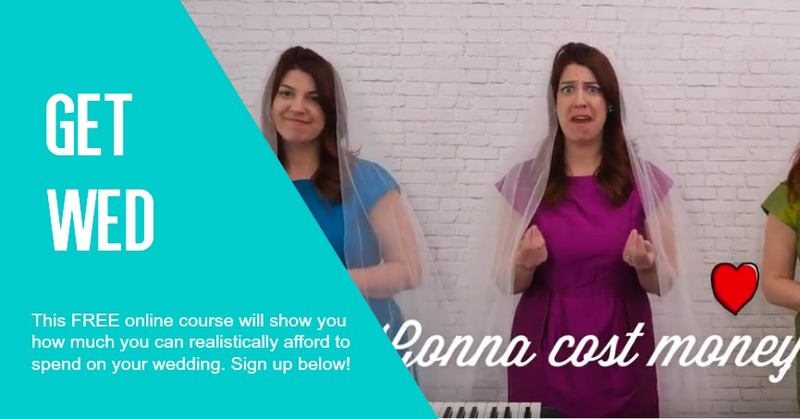 Sign up below to stay in the know when we launch new courses and free things! 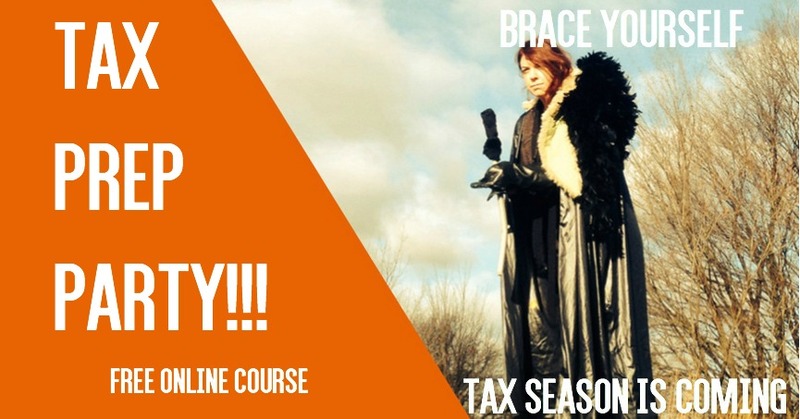 This FREE course will help you prep for tax time so you don’t miss deductions or credits! Watch the vid to the right to hear our song and sign up below. 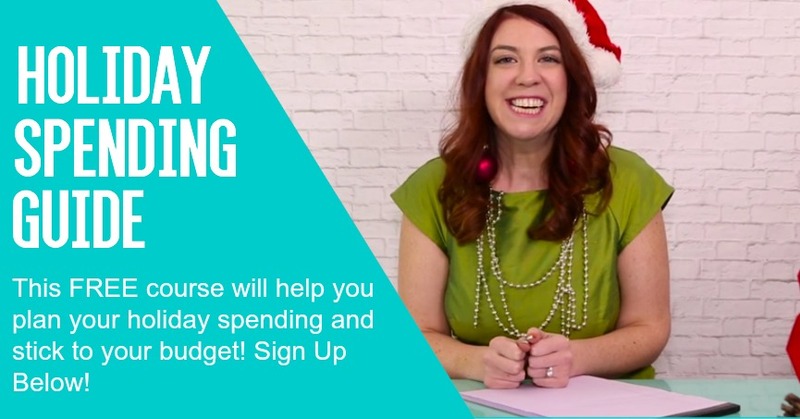 Save $1400 in a year! Make Money From Your Home! Medical Tax Credit – wtf? How Much Needed For Emergency Fund?